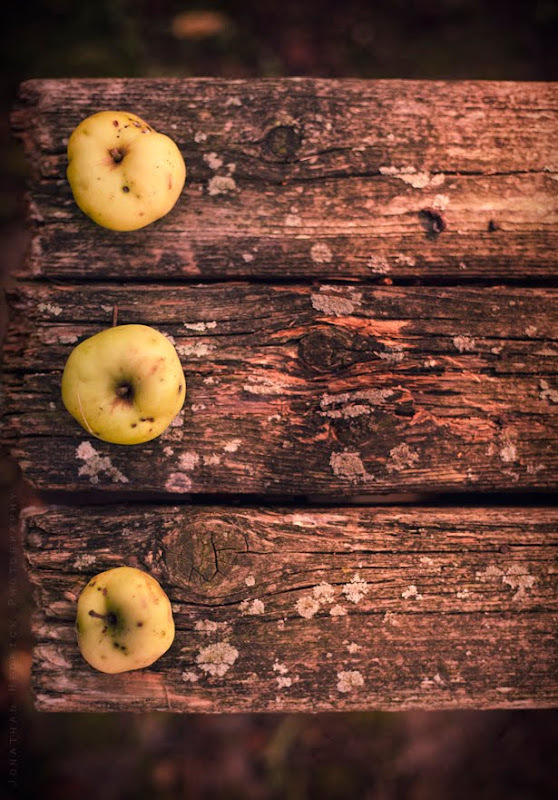 Jonathan Hedrick Photography: "Fruit of the Spirit"
This Week on Six Angles is a mystery "Theme Week", and so far the group has captured some outstanding creative shots! Below is my picture from this week. Visit SixAngles.com and take a guess at the theme. The "fruits of the spirit" sure do look tasty!